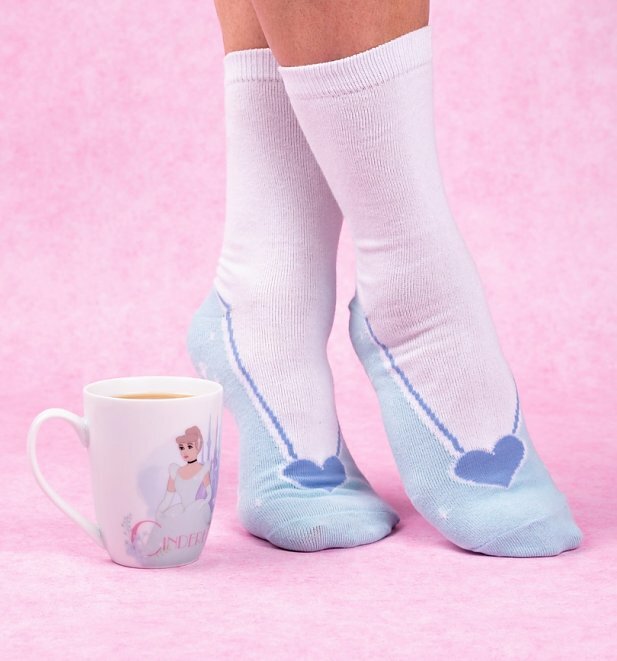 As amazing as glass slippers are, they're not entirely practical for everyday use (I know - we're as shocked as you are)! 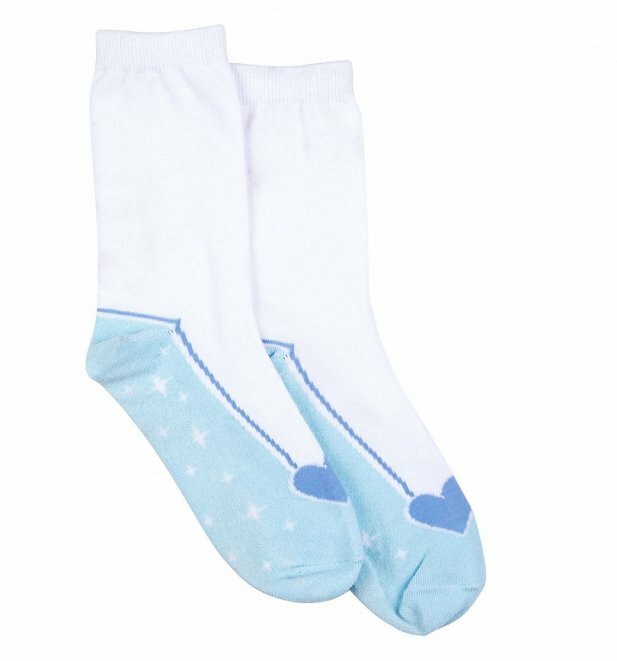 When those loungey days set in, or you're simply looking to feel like a Princess slip into these cool socks! 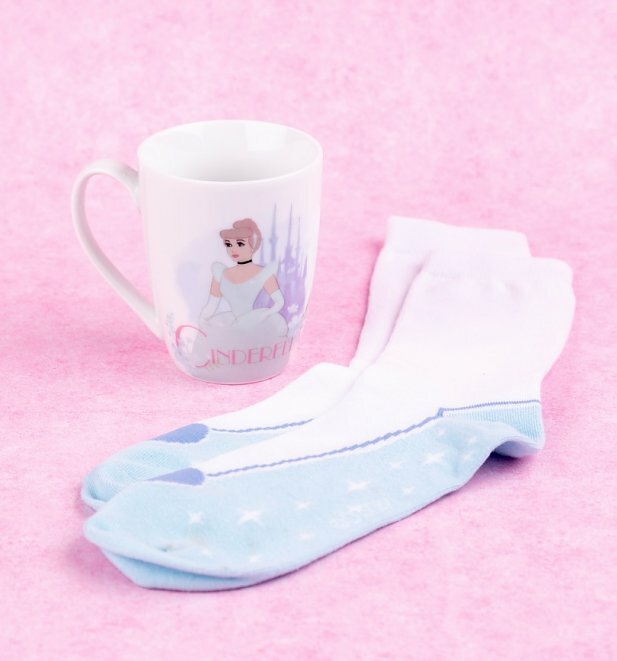 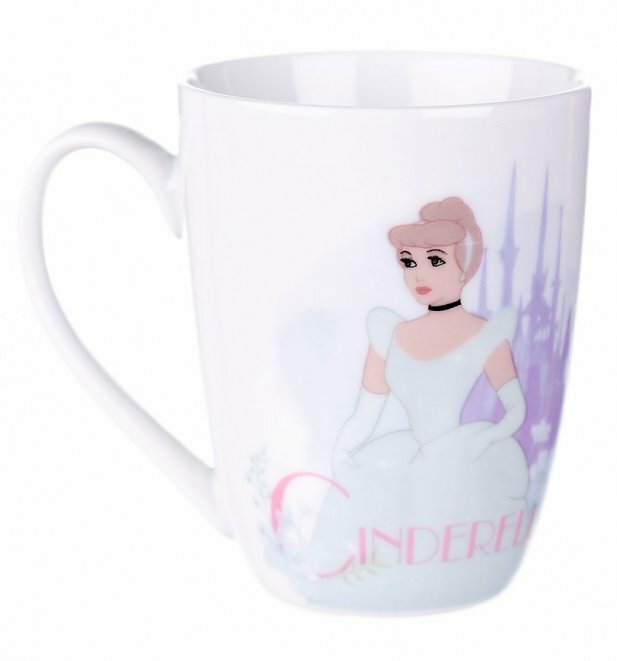 Featuring a ceramic mug for ultimate Princess down time...this set would make a great gift for any Disney fan. 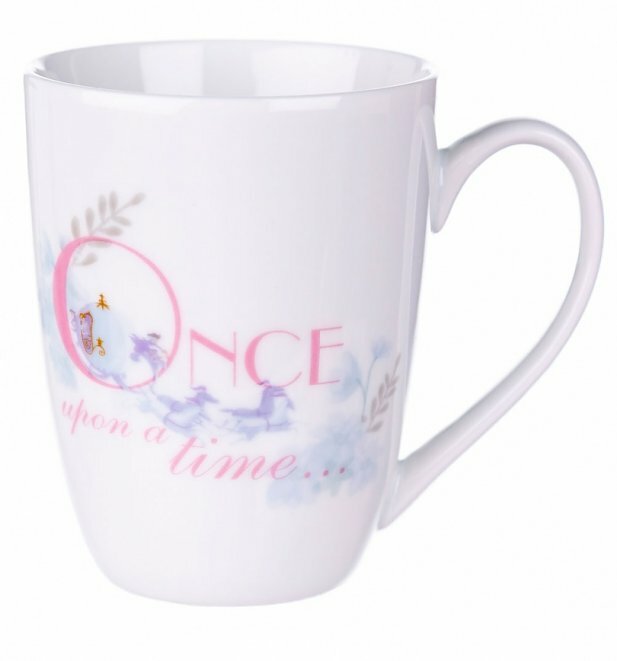 Review: I’m loving all of my 80’s mugs!